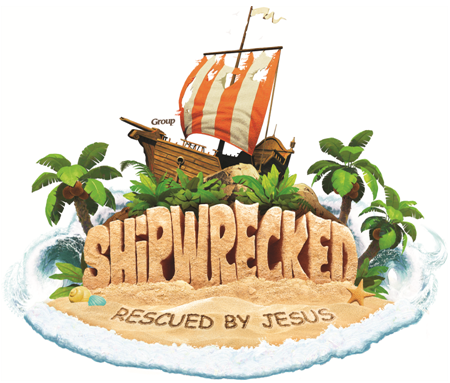 There are two ways to register your child(ren) for Vacation Bible School at the First Baptist Church of Carolina Beach. The best way is to register each child using the on-line registration process as shown below. The other way is to print and fill out the registration form (shown at the bottom of this page) and then bring it by the church in person. When registration your children, be sure to complete and submit a form for each child who plans to attend the Vacation Bible School. Thank you! If you would rather register your children for Vacation Bible School in person or by mail, click on the image to the right to display the form. Complete a form for each child, then get them to First Baptist Church of Carolina Beach.